With this service, we will determine how the layout of your site should be, to not only look great but to ensure that your visitors will know what you are about and how to take advantage of your products and services. We can go a step further and create a funnel system to assist in leading potential clients through the steps required, whether it be to purchase your product, join your newsletter or contact your sales team. This process will sort and drive qualified candidates in the direction needed. It is in the design phase that we will examine all of your needs and plan what actions to move forward with and then the development begins after your complete satisfaction with the design. A schedule will be made and the final product must be approved before moving it to the live server and making it available online. You don’t need to worry if you are unsure about how the internet works in relation to your business, we will guide you through all the steps from choosing a server to how to update your website. Already have a website but it just isn’t bringing the benefits you were expecting? Does your business have a social media presence? 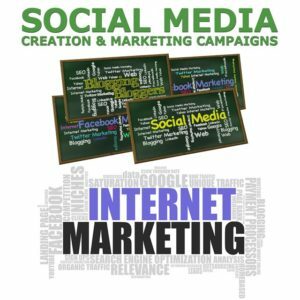 Facebook, Twitter, LinkedIn, Pinterest and many more social sites have become a central marketing platform for all businesses. The common problem that most small businesses face with social media is the time to produce material and interact with public but the benefit of using social media cannot be ignored. Contact us to see how we can scale your social presence to drive sales and market your brand. The importance of a brand can be downplayed sometimes when you are starting a new business but to be recognized by the public with a powerful logo or media source can enhance public perception and drive sales. You provide great products and services and should be recognized for this when your mark is seen. So whether you need a logo for your new company, an audio jingle for a radio ad or a complete re-branding, we can help build your image to show your authority in your market. Even the best website is useless to you if you cannot be found by your customers. 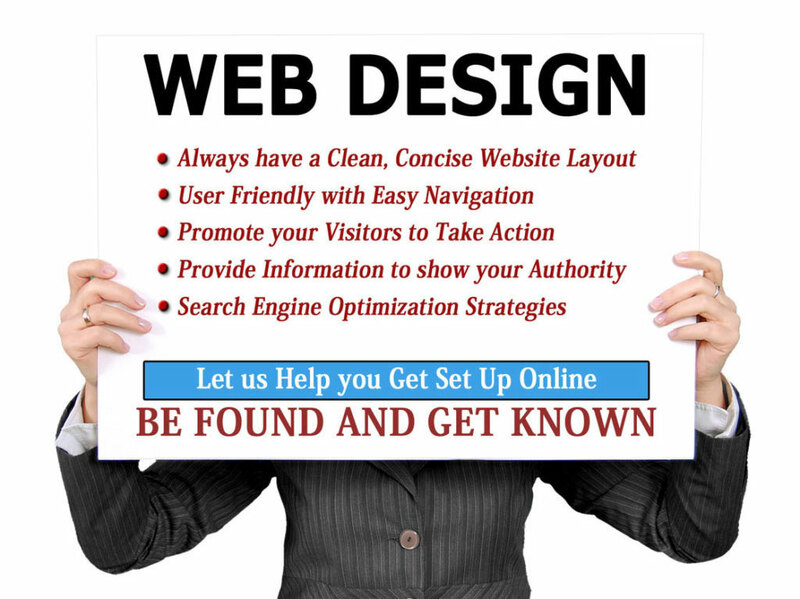 Let us help you optimize your site to place you in the top of a Google and Bing searches. Choosing what search terms are best to find your business is as much as an art form as it is a technical skill. It is not realistic that a new website will reach the first page results of Google for any keywords right away. 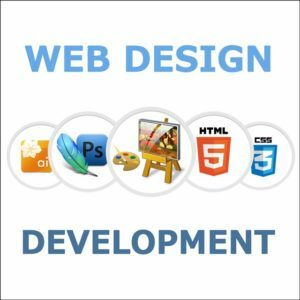 As your site authority grows, this can be attained but there are a number of things that need to be done to start towards this goal. 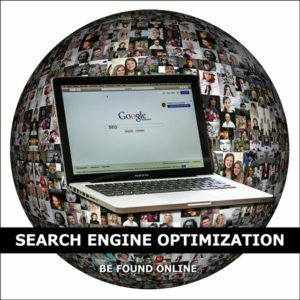 Using less used keyword terms that your competition are not optimized for (but still have a good number of searches per month) gives your new site a chance to be found quickly. The ongoing to task to build your domain authority is another service we can provide you. We will audit your website and assist in optimizing pages for appropriate keywords, build links to your site and can enhance your social media interactions as other ways to show the search engines that you are deserving to be found. Should you want to advance yourself using a pay per click campaign from Google and/or Bing, we can help you manage this to ensure that your site does show up in search results.